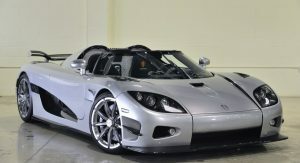 Renowned boxer Floyd Mayweather wants to add Konigsegg’s finest to his collection of hyper-automobiles. Not too long ago, we wrote a story about Floyd Mayweather deciding to sell his Enzo for a huge pile of cash. 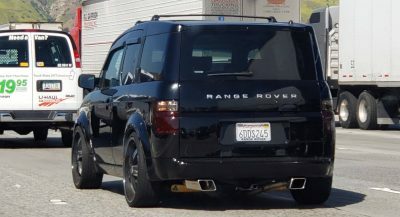 Apparently, he hasn’t ditched the iconic supercar yet, as it sits at Fusion Luxury Motors – Floyd’s favorite dealership – with the same $3,800,000 price tag. 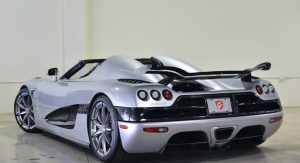 But that doesn’t mean the athlete won’t close a deal on another rare and gorgeous exotica. 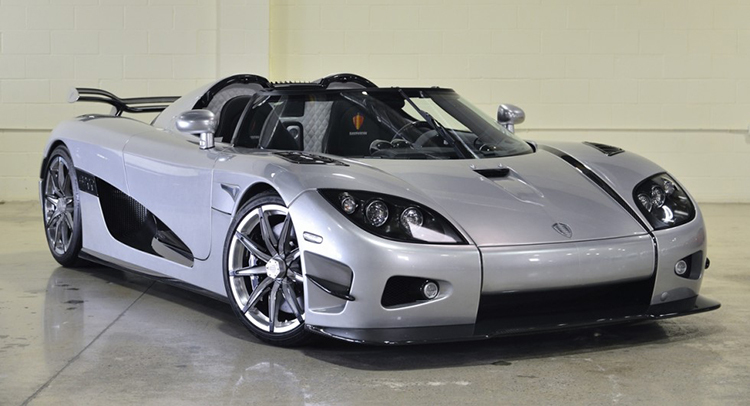 According to TMZ Sports, sources close to the boxer say that Mayweather has ogled a Koenigsegg CCXR Trevita. 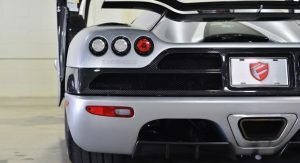 Now, you may know that the CCXR models are stupendously scarce, but the white carbon-fiber Trevita is in a league of its one when it comes to automobile rarity. 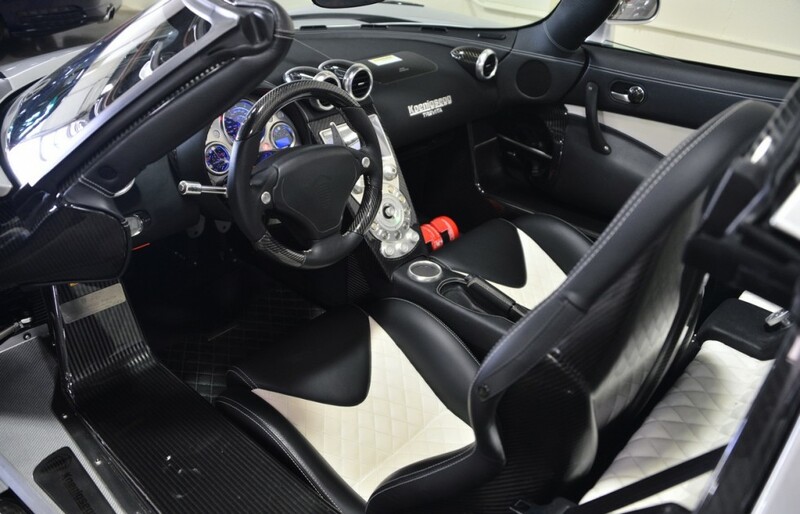 Only three, fully hand-built, fully carbon-fiber examples were ever constructed and the number 3 chassis, the last one manufactured and the only USA Spec Trevita, is offered for sale by Fusion Luxury Motors. 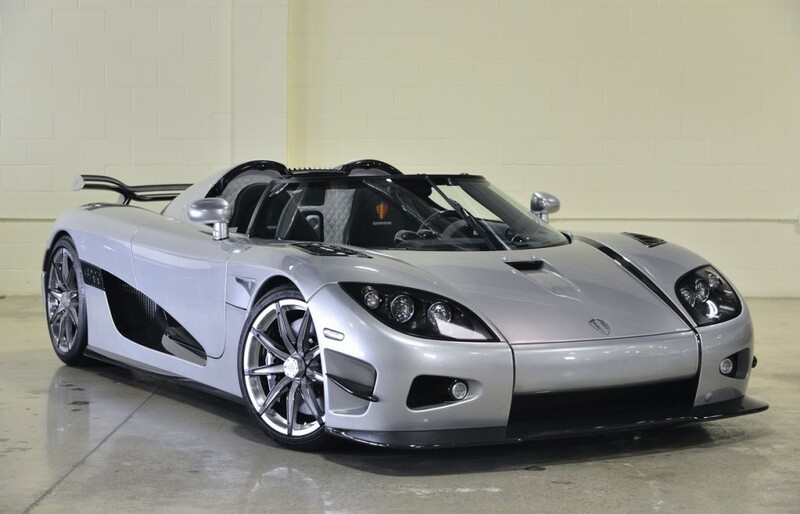 Compared to Enzo’s 400 unit production run, the Koenigsegg guarantees that its owner won’t stumble upon another one anytime soon and that’s probably what Floyd wants. 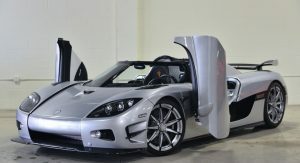 Engine-wise, if you’ve seen one CCXR, you’ve seen them all; regardless of the limited edition status some of them carry. 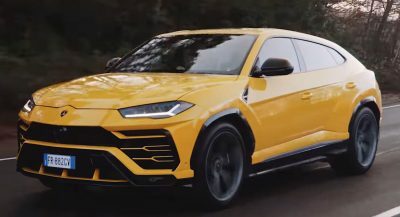 A 4.8-litre V8, developing 1,065 horses, catapults the car from 0 to 100 km/h (62 Mph) in 2.9 seconds and from 0 to 200 km/h (124 mph) in 8.8 seconds. Top Speed? 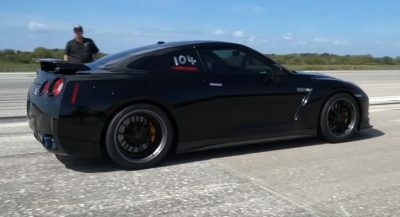 No one knows the exact number, but it’s over 400 km/h (249 mph). 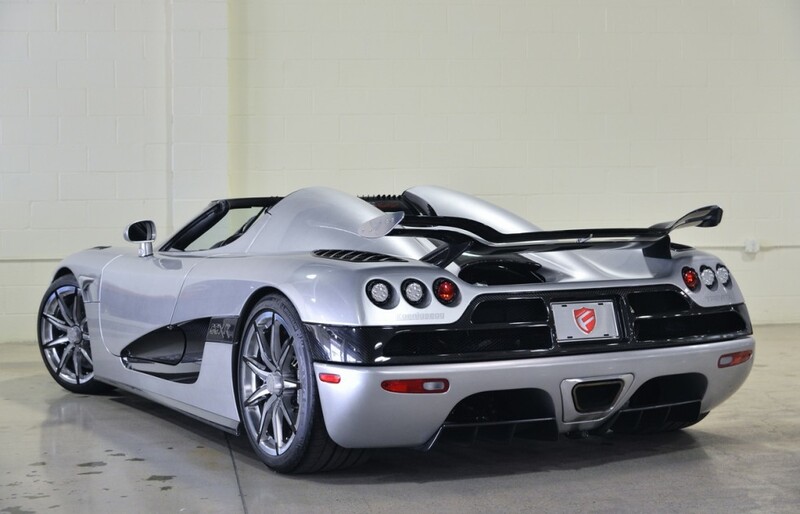 The Koenigsegg patiently waits to be bought for $3,088,000. That’s $712,000 less than the Enzo, Floyd.